We are on the cusp of a momentous change. 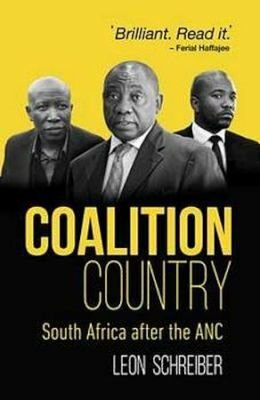 The ANC has governed South Africa for more than two decades but its iron grip is slipping. For the first time since 1994 there is no guarantee that it will retain power. If ANC support drops below 50% in the 2019 elections, the political landscape will be transformed dramatically. Will Mmusi Maimane and Julius Malema be in charge? Or will the ANC and the EFF join forces? What will this mean for our nation?